Austin, Texas, October 4, 2018 – HealthGrowth Capital and P4 Technologies have formed a strategic partnership to provide superior financing and inventory management solutions to independent pharmacy owners. HealthGrowth Capital, a direct lender to small businesses in the healthcare industry, provides working and growth capital to business owners seeking to take their businesses to the next level. 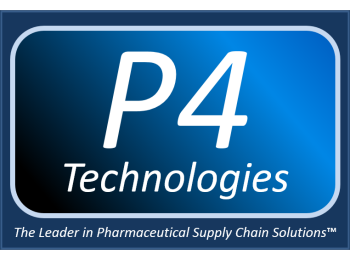 P4 Technologies delivers a cloud-based software platform that uses advanced, scientific forecasting and replenishment algorithms that assist pharmacies in managing inventories. 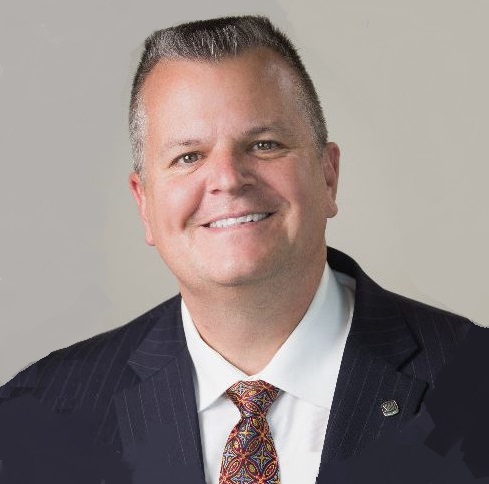 AUSTIN, Texas, Aug. 6, 2018 /PRNewswire/ — HealthGrowth Capital LLC, a leading alternative specialty lender to independent pharmacies and healthcare companies, is pleased to announce the appointment of Christian Herrington to the Company’s Board of Advisors. “I want to thank HealthGrowth Capital for inviting me to be a part of their growing team of healthcare finance professionals. The Company’s unique understanding of pharmacies, product orientation and strategic relationships have made HealthGrowth Capital a vital and growing source of credit to this $85 billion space,” said Mr. Herrington. Mr. Herrington’s experience spans over 30 years with Bindley Western, Cardinal Health, H.D. Smith and AmerisourceBergen, where he served in sales, sales management and executive management roles. HealthGrowth Capital, LLC, based in Austin, Texas is a leading alternative specialty lender to healthcare companies and medical practices. Should Community Pharmacies be Worried About Amazon? Speculation about Jeff Bezos’ interest in the wholesale pharmacy space is causing sleepless nights among many independent pharmacy owners. CVS and Walgreen’s watched billions of their equity market capitalizations evaporate the week Amazon announced it had gained wholesale pharmacy licenses in 12-states. 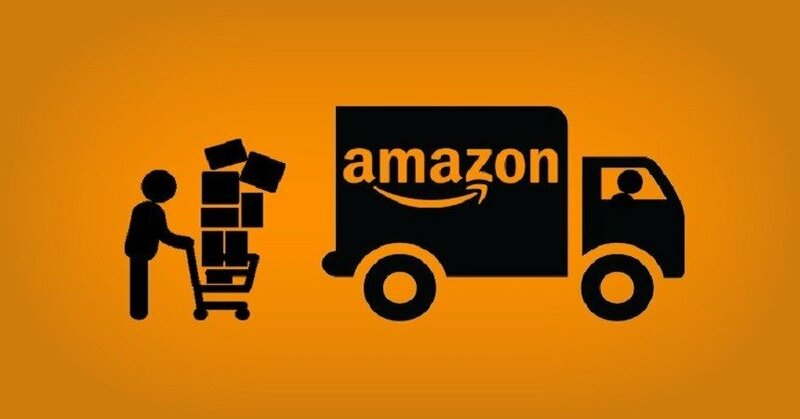 It is true that Amazon has disrupted every business sector it has entered, from retail to grocery. But is the company biting off more than it can chew? Some key-opinion leaders think it is. When you think about the business of distributing pharmaceuticals, it is larger, and profoundly more complicated and regulated, than any market Amazon has entered before. They have one of the most powerful lobbies in the beltway. The Big-3 represent a formidable force against any competitor, including Amazon. Payors generally don’t regulate the price of pharmaceuticals, allowing the manufacturers to freely set prices. However, payors can set the reimbursement price/rate. 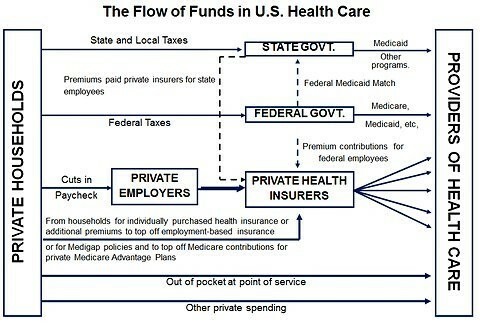 The public sector (CMS) reimbursement process is totally different from the private sector. Managing thousands of plans, each with distinct reimbursement rates, tiered co-payment structures, terms and conditions is as much art as it is science. Abrupt changes to the healthcare system, representing one-sixth of the US economy, is costly and inefficient. Yet, that is the environment providers, payors, drug companies and pharmacies find themselves operating in. Small shifts in policy can meaningfully impact trillions of dollars of healthcare services and how various constituents are reimbursed. When the Trump-administration announced that it would stop paying health care subsidies under the Affordable Care Act, it threw the industry into a tailspin of uncertainty and chaos that is still unfolding nearly a month later. One week, the Trump administration hinted that it might cut Medicare and Medicaid spending, while the following week, Maine voters cast ballots to expand Medicaid. Healthcare in general, and pharmacy sales, could not be more uncertain, unstable or unpredictable. And yet that $500 billion market is where Amazon has set its sights to compete. When the Wal-Mart, drugstore and supermarket chains entered the market, community pharmacies had to adapt and pivot, or they were forced to close their doors. As the drugstore chains competed on price in a race to the bottom (today, a pharmacy is lucky to net $4 for a month’s prescription of Lipitor), independent pharmacies focused on higher-margin products and services like compounding, specialty drugs, customized blister and other packaging for customers and home delivery. Amazon seems more likely to disrupt the national drugstore chains competing on price, rather than community pharmacies focused on higher-touch, higher-margin products and services. There is no question that Amazon has disrupted every market it has entered and pharmacy will be no different. Everyone in the industry will have to work smarter and harder to maintain share, manage inventory levels, collaborate with physicians and clinical institutions, receive reimbursements and provide value-added services to their customers. But, given how community pharmacies have proven to be so resilient in the face of giants like Wal-Mart, CVS and Walgreen’s, they are unlikely to go the way of the corner bookstore when Amazon dives into the pool.